A video showcasing pioneering services across East Kent hospitals. 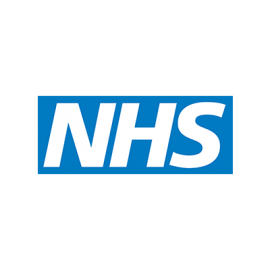 East Kent Hospitals University NHS Foundation Trust provides health services across three major hospitals and various smaller public health centres. We were briefed to produce an internal and external video featuring some of the new pioneering technologies being developed across the Trust. 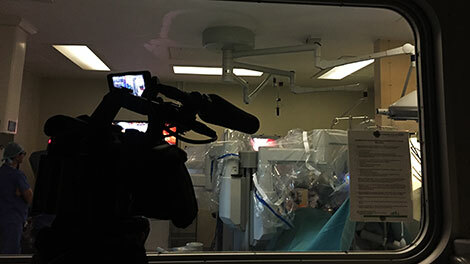 Our creative treatment involved filming in theatre and on general wards across the hospitals, interviewing management and Dr’s, as well as patients who’ve benefited from services. The external video is hosted on their YouTube Channel as part of the communications team’s drive to improve how they communicate with patients and staff, as well as attracting new employees. On a very tight budget and near impossible timescale Digitom made two great films for us showcasing innovations in treatment, the difference staff make to patients and how we are striving to make the Trust a great place to work. 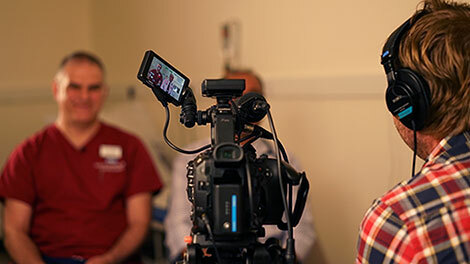 The team were endlessly patient, had high regard for the respect and dignity of our patients while filming and they were a pleasure to work with.